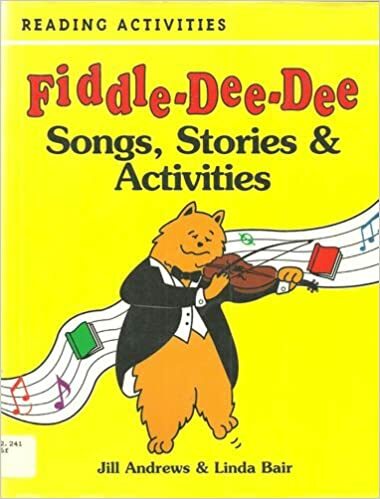 Do you have a favorite song or rhyme that your remember from childhood? 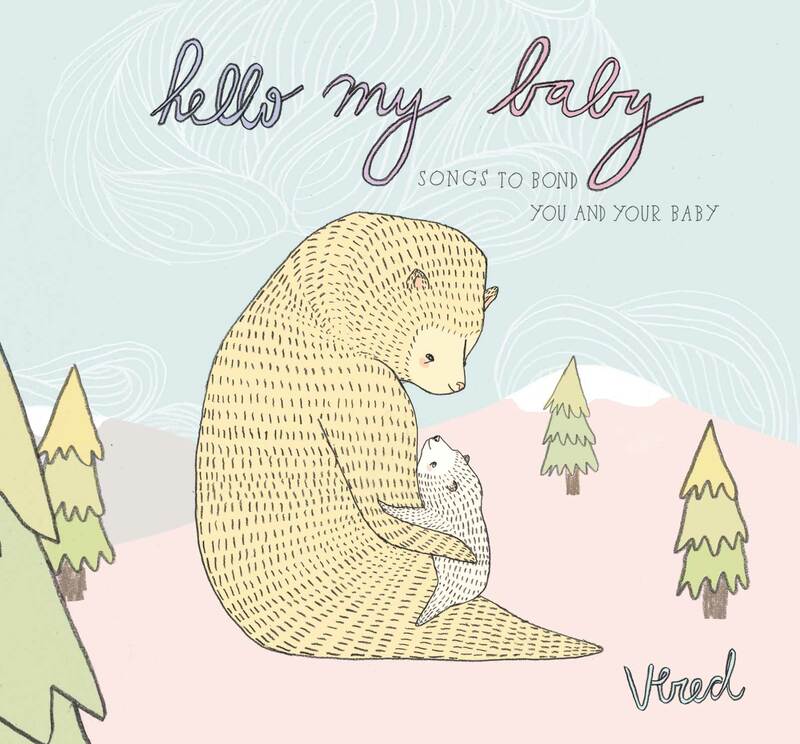 Parents and caregivers have been singing to babies for centuries, and this music is passed down from one generation to the next. 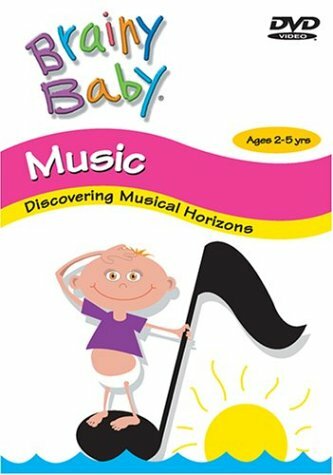 Why not start a musical tradition with your new bundle of joy? Baby brains are already prewired to learn both language and music, so it’s never too early to start singing and dancing with your little one. 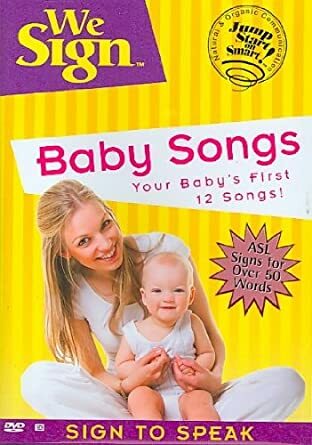 In fact, your baby can recognize a melody long before he or she understands the words of a song. Research also shows that sharing music together stimulates the brain to release oxytocin, the same hormone that helps you and your baby bond. It doesn’t matter what type of music you share. Sharing songs and music that your family enjoys exposes your little one to family traditions, culture, and the things that make you happy. Music encourages your little one to develop all kinds of important skills, including social-emotional skills, motor (movement) skills, thinking skills, and language and literacy skills. Simple activities like singing to your baby, encouraging your child to make sounds, and adding silly songs to your everyday routines are great ways to encourage a love of music with your little one. You don’t have to be a musician to make music with your baby! Whether you’re expecting a new baby soon, or have recently brought a little one home, join us for Read to the Bump on Saturday, October 6 at 11 AM at Schimelpfenig Library. Sound Starts Music Therapy will explore how music can help with all aspects of your baby’s development – pre and post utero. 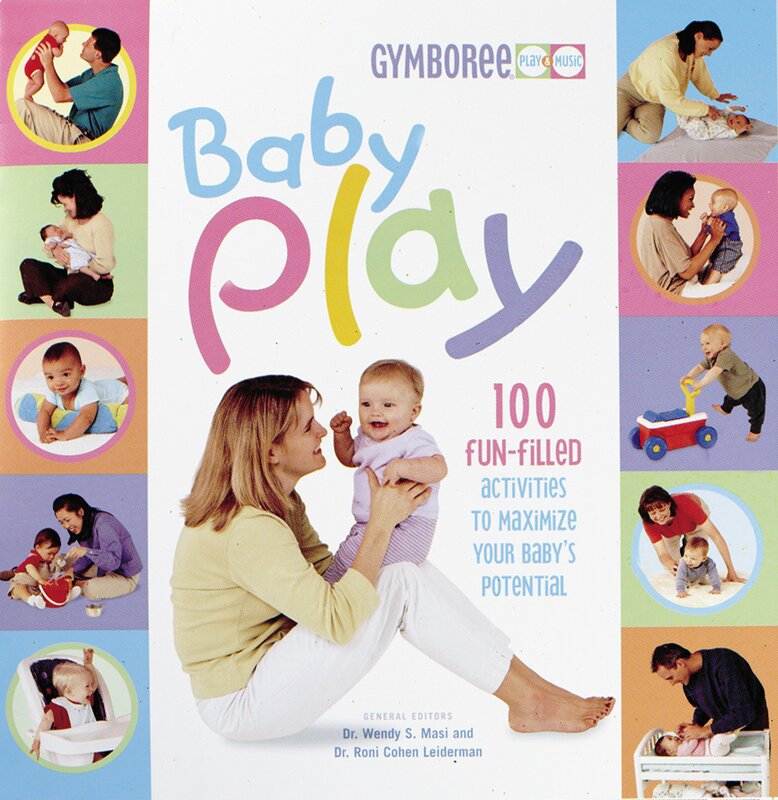 You’ll also learn easy-to-use strategies to promote bonding, communication, and health for your little one. 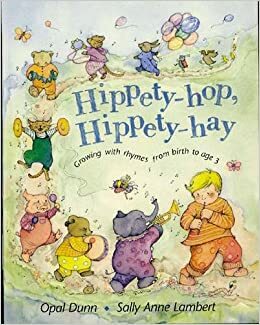 Participate in a read-aloud to your baby bump, learn and sing new rhymes for baby, and talk with new friends about your experiences. Plus, you’ll learn great information about how to read, write, sing, talk, and play with your newest family member.